Kaysha is the proud mother of four children, ages 20, 11,10, and 7and lives in northeastern North Carolina. In 2008, Kaysha became introduced to the world of special needs after advocating for testing of her son, Nate, whom was later diagnosed with Autism. 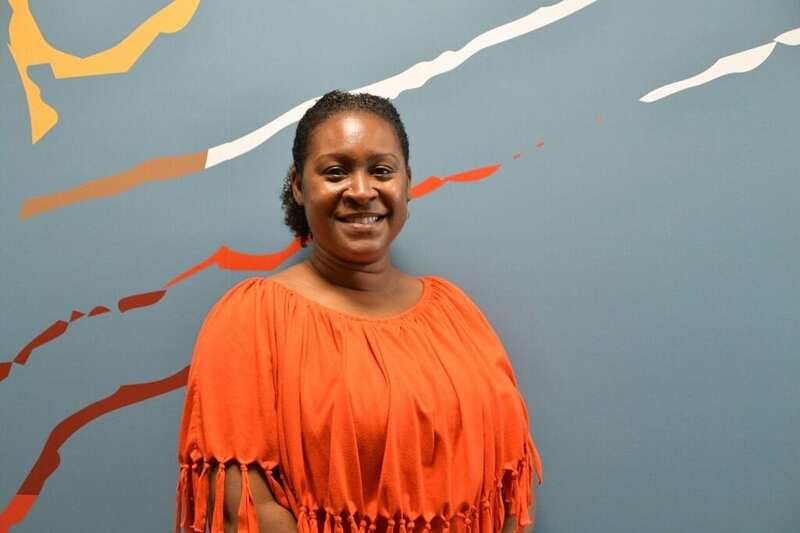 After earning her Bachelor’s Degree in Sociology, Kaysha became a Community Navigator and in that role she has been able to advocate for families of special needs children and adults in multiple settings, including within school systems. She works with local parent and community collaborative groups to bridge the gap in understanding the needs of our disabled neighbors. Kaysha continues to enjoy aiding families in learning the opportunities available within multiple settings, as well has to how self-advocate when necessary.